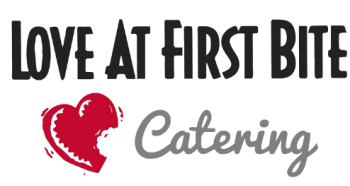 Catering is a work of heart... Love At First Bite has been serving Huntington Beach and Southern California for over 25 years. Full-Service Catering and Event Planning for any occasion! Weddings, Private Parties, Corporate Luncheons, Barbeques, & Special Events.